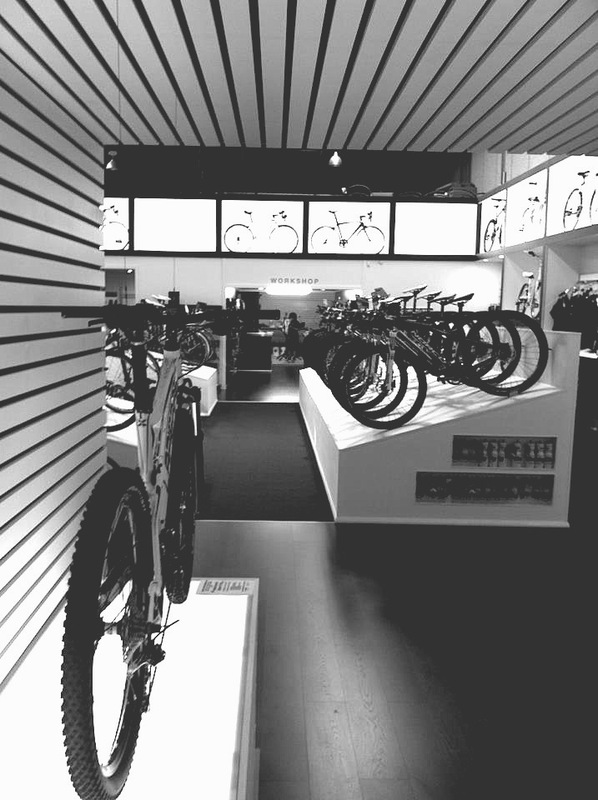 Cheeky Monkey Bike Store is the conversion of an existing warehouse space into a retail outlet for a new business, located in Newcastle NSW. The conversion saw the partial demolition of the existing building and the insertion of detailed joinery components that define distinctly separate, display, sales and workshop areas. The project was led by Ben Rainsford during his time running the Newcastle arm of CAARCH. Ben has since established Rainsford Architecture and Design but is still actively involved with CAARCH through ongoing collaborations between the two practices. The Project was completed in late 2012.